With candor and credibility, this book offers sage advice to those starting out in the business world. Reflecting on his own career, global business consultant Benjamin Von Seeger offers sagacious advice to both novice and experienced business leaders in The RiVal. Von Seeger, who runs his own consulting firm and lectures at universities, had a distinguished career in sales for nearly two decades. He distills that experience into a tightly constructed, well-wrought book that intermingles his own stories with practical, level-headed advice. The unusual title is a reference to a business competitor as “a rival.” Von Seeger touches on a number of subjects, including global business, brand development and marketing, strategy, making sales calls, and studying the competition; the real focus of the book, however, is building relationships in business. The RiVal is likely to be invaluable to anyone who wants to become an accomplished, successful salesperson. Given Von Seeger’s experience selling complex products to C-level executives, his counsel in this area is particularly astute. His advice with regard to establishing relationships, using “emotional intelligence,” and learning the art of self-discipline should be directly applicable to improving a sales career. Even so, the book’s content, which touches on general leadership issues, should be of value to senior executives in any area. Clearly, the author’s commonsense, straightforward approach to business leadership is worth emulating. 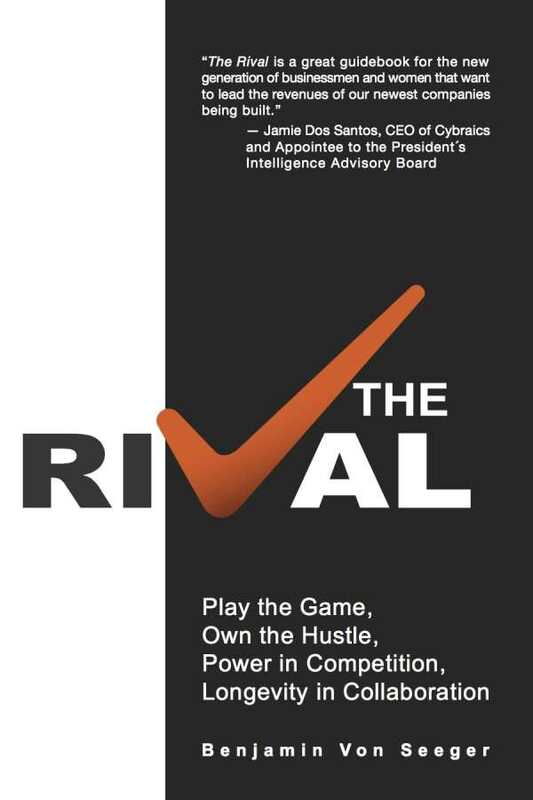 The RiVal is as much about the author’s self-awareness and development as a business leader as it is a book of business wisdom. Readers will likely be delighted to read this story of a person who did not have to sacrifice his principles and integrity to be successful in business.